“We’re working with Gamingzone Entertainment to produce Heroes & Superstars: a unique new approach combining a reality show with the launch of our new game. 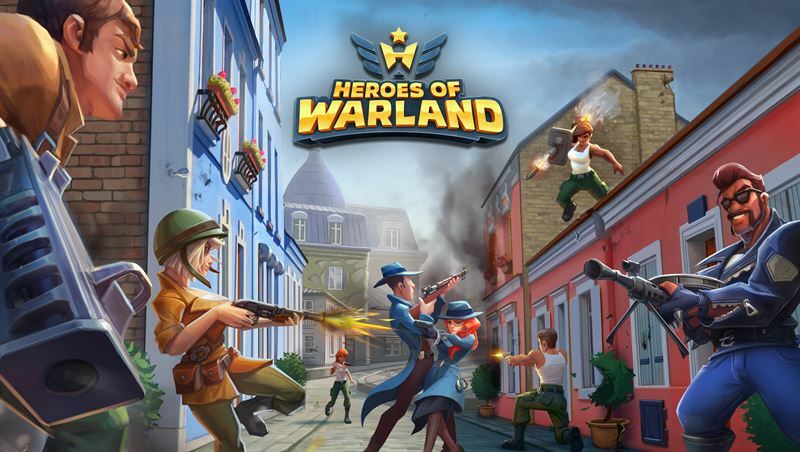 We can’t wait to see these three Superstars battling it out in Heroes of Warland.” says Jussi Tähtinen, CEO & Co-Founder, Nitro Games Oyj. These three Superstars announced at Gamescom are part of the Heroes & Superstars, upcoming entertainment program by Gamingzone Entertainment. Heroes & Superstars is a reality show, where nine successful gaming superstars from different games and three sports champions will battle out in Heroes of Warland against each other. The launch of Heroes & Superstars will sync with the launch of Heroes of Warland and premiere in 2018. Heroes & Superstars will be distributed on global streaming platforms as well as on traditional broadcast.